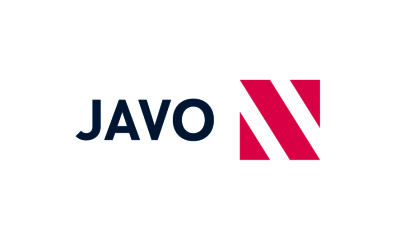 The new Javo Matrix includes an innovative system for filling trays, with the option to process different staggered patterns. The machine has an adjustable capacity, up to 1.200 trays per hour. 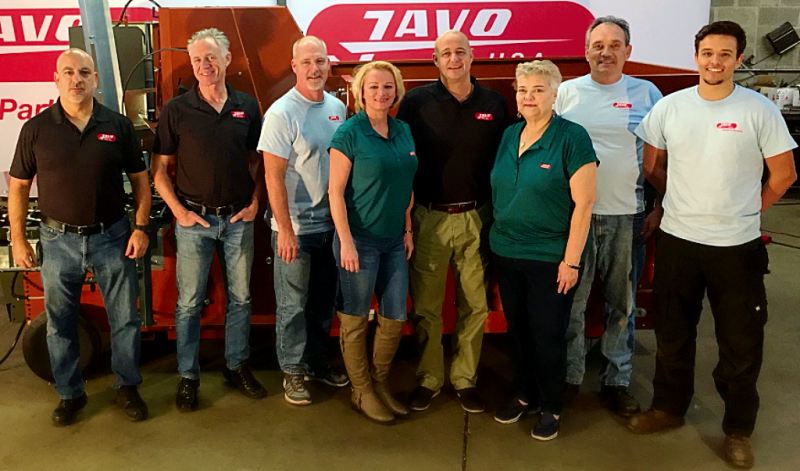 With its advanced transportation technique for bringing the trays with pots through the machine, the Javo Matrix offers a high output of trays per hour and a uniform and precise filling quality for each pot. The trays are transported to the Javo Matrix on a conveyor belt. The trays are then set in the rotating Matrix filler, where the machine places a template on top of each tray. In one movement, the machine brings the tray to the soil unit. The soil is put into the pots with a brush and a variable vibration unit. The trays don't have to be completely filled, but it is also possible to fill the trays with a staggered pattern. The template is provided with holes in the same (staggered) pattern. It is even possible to use different staggered patterns. The Javo Matrix is the latest development in soil filling for pot-in-tray. It pushes the meaning of “state of the art” to a whole new level. 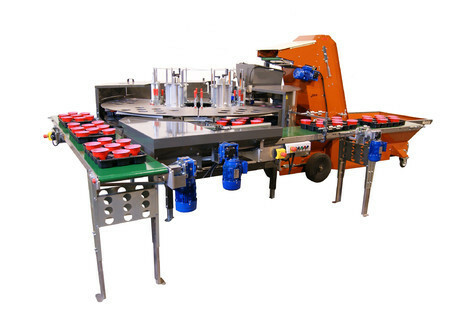 Imagine a high-quality, high-speed, world-class Javo potting machine mated to the latest technology for tray lines. Their love child is the Javo Matrix. Max tray size: 23+" x 15 3.4" - hgt of 7 3/4"